The topic I’m discussing today at Upside Down Homeschooling is depression. You might not know that I struggle with depression. The monster, depression, lurks behind me threatening to overtake me. I have a few strategies that keep me afloat. 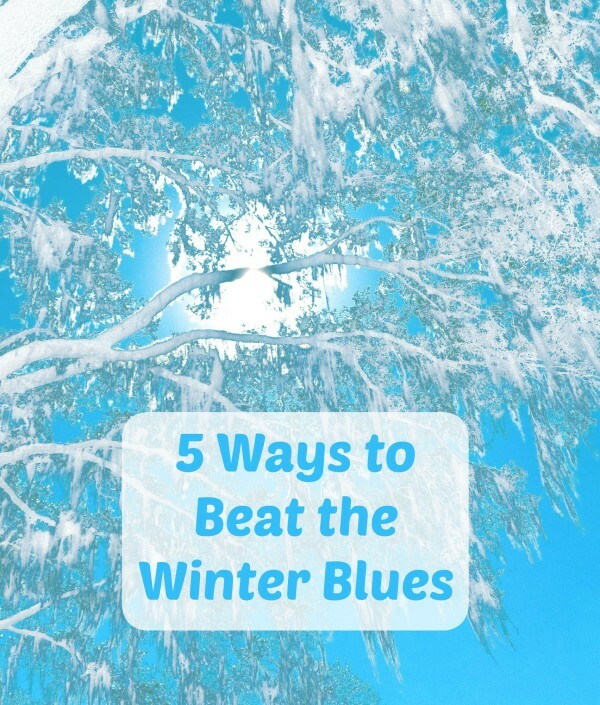 Find out my tips for the Winter blues, or SAD, on my post. (Don’t worry, I’m not currently in a depressed state – but know that without doing these five steps, I would be.) Seriously, these steps are what keep ME from falling into the depression, especially in the dreary days of winter. If you find yourself in the same struggle – reach out. Sometimes a friend’s comfort will be enough, or one of these five tips, but sometimes professional help is needed. If that’s the case, please get help NOW. Don’t wait. Life is too precious to spend depressed when help is available. Did you know I’m here? I will pray for you. I can also advise you on these tips. I also have the oils that can help. Just reach out. Many times those of us that are mommas ignore our needs and focus on those around us. This is one area it’s crucial to not ignore. Depression is not something to take lightly. Please. You are too important to ignore.